A set of 10 colouring pencils with bright and intense colours that are perfect for adding detail and colour to any art project! Unleash the power of imagination with these colouring pencils! 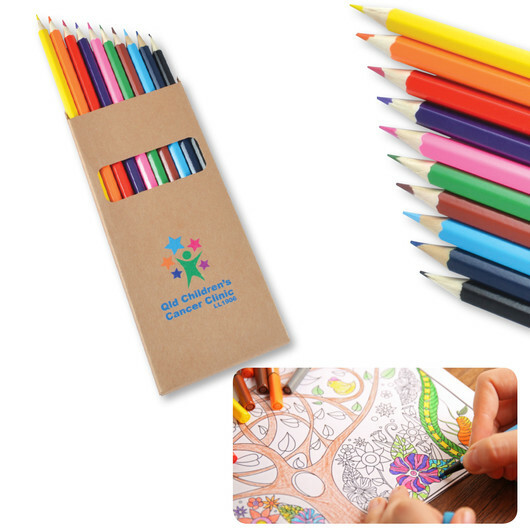 This set of 10 coloured full length sharpened colouring pencils is packed in natural cardboard box with window making it convenient to see which colour you can take out of the box. Highly recommended for adult colouring in books and give intense colours with smooth lay down.